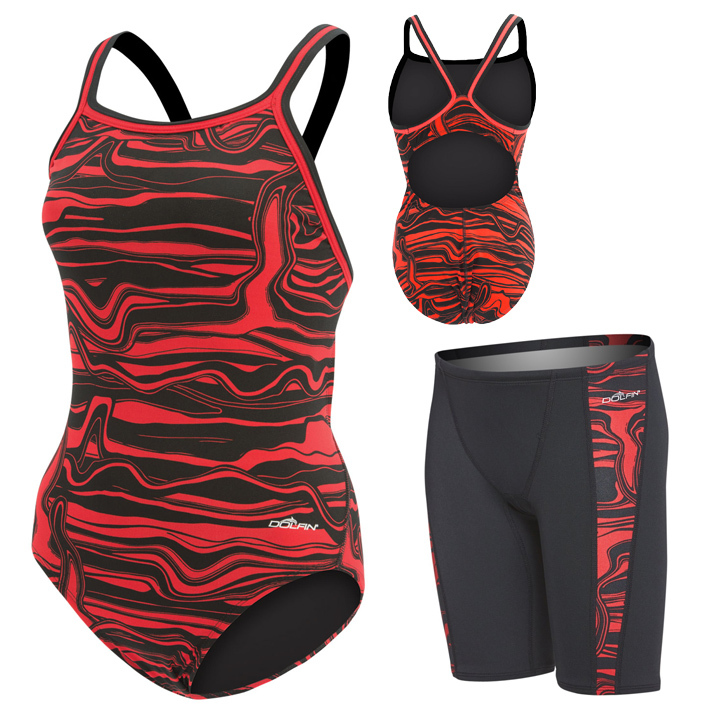 Diamondfit back style is TYR’s standard thin strap suit. It offers more support on the back because the thin straps are anchored to the main body of the suit and will not move about independently. The DBX back allows for moderate coverage with racerback strap design and cut out. 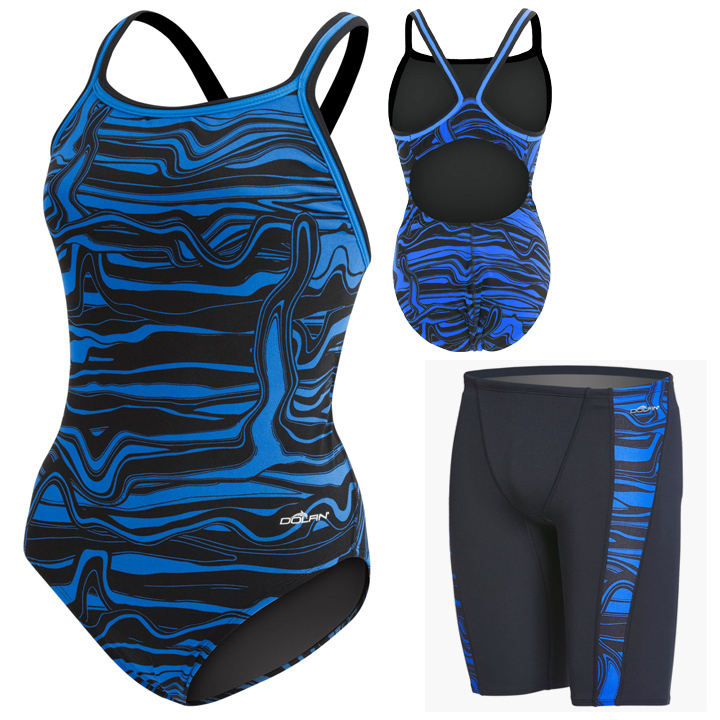 Maxfit designs features a medium neckline, thick/supportive straps, keyhole back and moderate cut leg. NOTE: Non-Custom Team suits can be returned or exchanged within 15 days. Suits must be in original packaging with tags attached. Once the suit is worn in the water it is not returnable. We highly suggest trying the items on before purchasing. Fitting Charts are a great guide, however, fit will vary between the different materials and back style options.